Can You Recommend A Crystal To Boost Confidence At A New Job? Hi there! I am about to start a new job, and I was wondering what crystal(s) you would recommend to a boost of self-confidence...I'd like to be able to keep it in my pocket! Thank you. Congratulations on your new job! Citrine is an excellent choice. 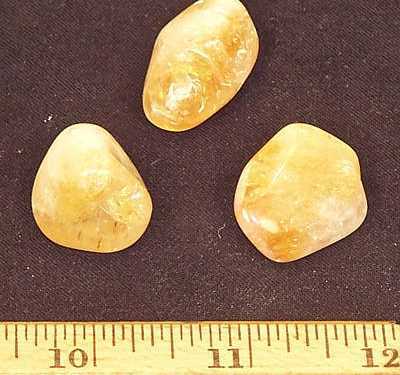 Citrine is a crystal of abundance and can also help with self-confidence and self-esteem. Garnetis another crystal that can help with confidence. I hope your first day goes well!